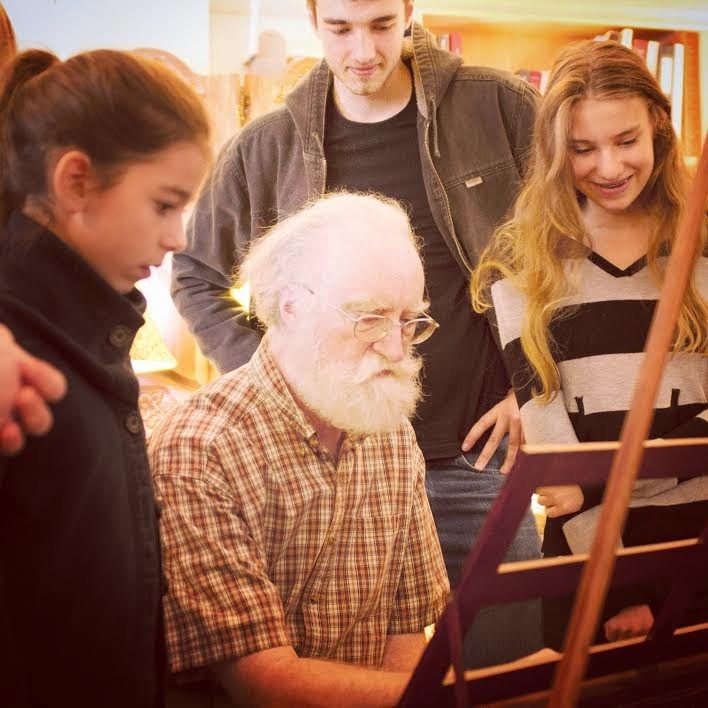 My appreciation for music blossomed even further last week, when the workshop I'm in, Seattle Opera's Magic of Mozart Teen Opera Players, visited the home of University of Washington Music Professor Dr. George Bozarth. Roughly 25 of us crammed into a room full of pianos as we looked on excitedly. Dr. Bozarth and Tamara Friedman have collected pianos up to 300 years old, all housed in the Seattle Early Keyboard Museum. The pianos ranged from a foot-and-a-half long keyboard, to those closely resembling modern grand pianos. But the most wonderful thing about this museum was that the pianos weren't behind a Plexiglas wall. Most were tuned to the correct period sound and ready to be played! 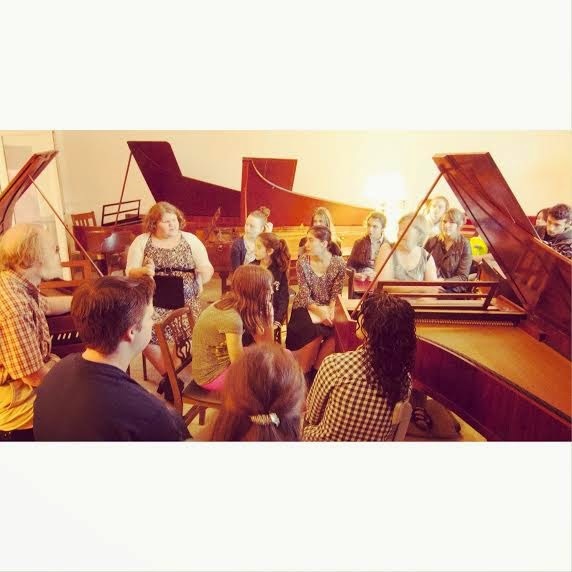 Our group listened intently as Dr. Bozarth talked about the history of each piano, and did a demonstration for each one. 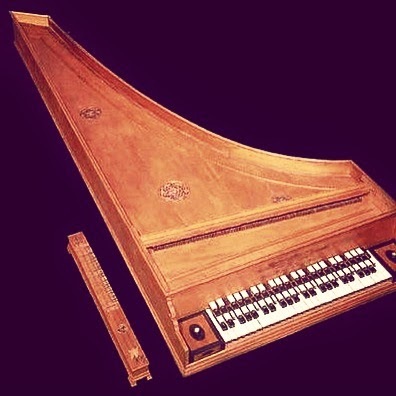 Starting in the early 1700s, the first keyboard instruments were closer to harpsichords, probably starting with the archicembalo (a name meaning harp harpsichord). 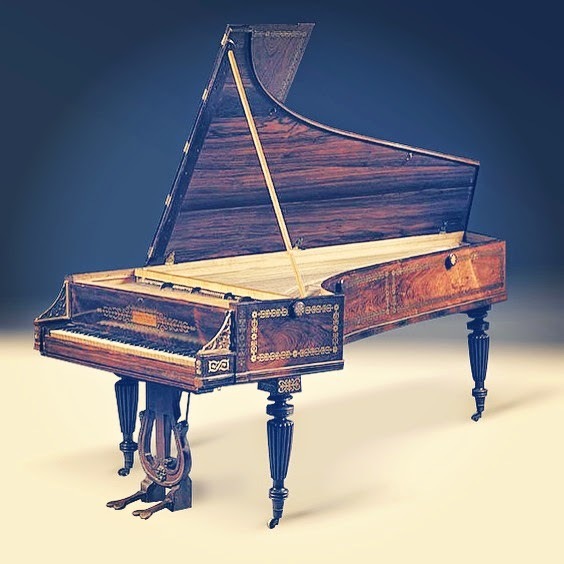 During the Classical Period, pianos had keys that were about half the height and 1/5 the weight of modern counterparts. Some early pianos had switched colors of black and white keys, as well as an occasional knee pedal. When played, the pianos all sounded unique. 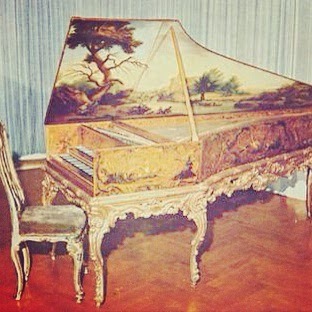 My favorite piano, the fortepiano, had a bright, clear tone. The piano’s wonderful staccato abilities influenced many of Mozart’s brilliant melodic works and comedies. Pianos started possessing deeper, warmer, more sustained tones as time progressed, including higher tuning standards. While I have always appreciated orchestral music, I haven’t had much experience learning about music without words. 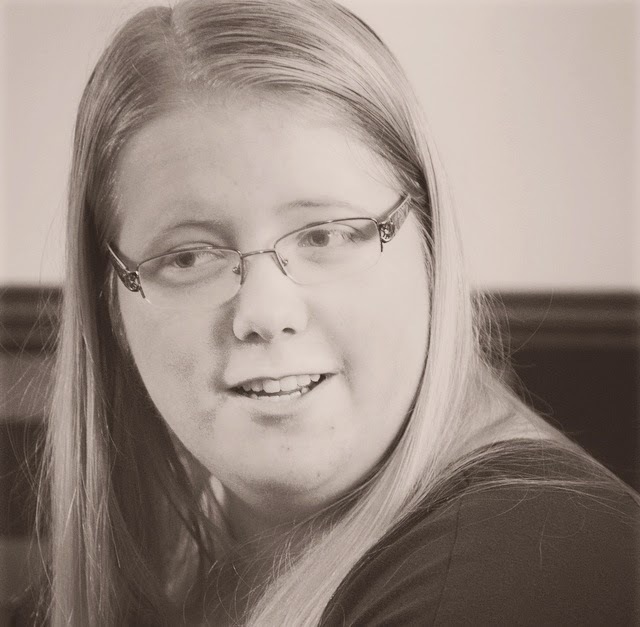 By learning about pianos and how they influenced compositions, I confirmed my belief that one must marry an instrument’s natural abilities with emotion, as is so brilliantly integrated by composers. 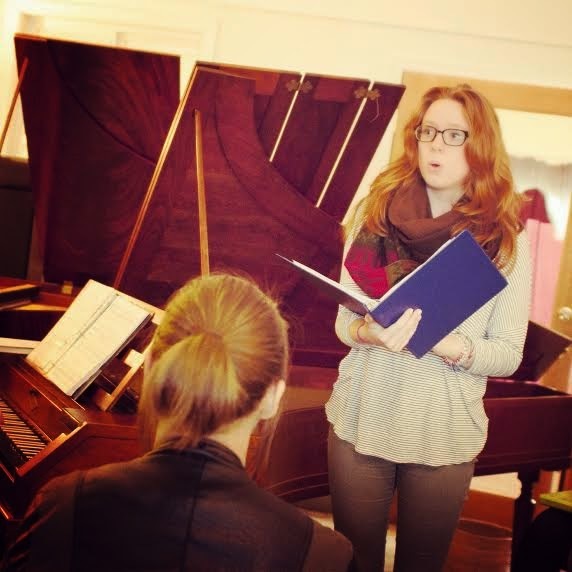 As we concluded our tour, some students got the invaluable gift of performing their Lieder with a piano from the period the song was actually written. Finishing the bites of our kindly-baked muffins, we left the museum not only with knowledge of pianos, but how important instruments are to any composition. Hope you will need my song. Thank you!